The 8 Great Hits Series takes a closer look at some of Christian music's most-beloved artists and the music that touched so many lives along the way. 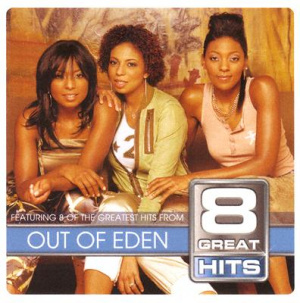 8 Great Hits Out Of Eden Cd by Out of Eden was published by Kingsway in January 2005 and is our 45352nd best seller. The ISBN for 8 Great Hits Out Of Eden Cd is GTD73002. Be the first to review 8 Great Hits Out Of Eden Cd! Got a question? No problem! Just click here to ask us about 8 Great Hits Out Of Eden Cd.